DALLAS – (April 24, 2015) – As the nation celebrates Arbor Day, Mary Kay Inc. is receiving the Promise to the Earth Award during the 2015 Arbor Day Awards. The award recognizes the global cosmetic company’s commitment and contribution to tree planting, conservation and sustainability. The honor is being awarded to Mary Kay Inc. during the awards ceremony held April 24-26 at the Arbor Day Farm in Nebraska City, Neb. 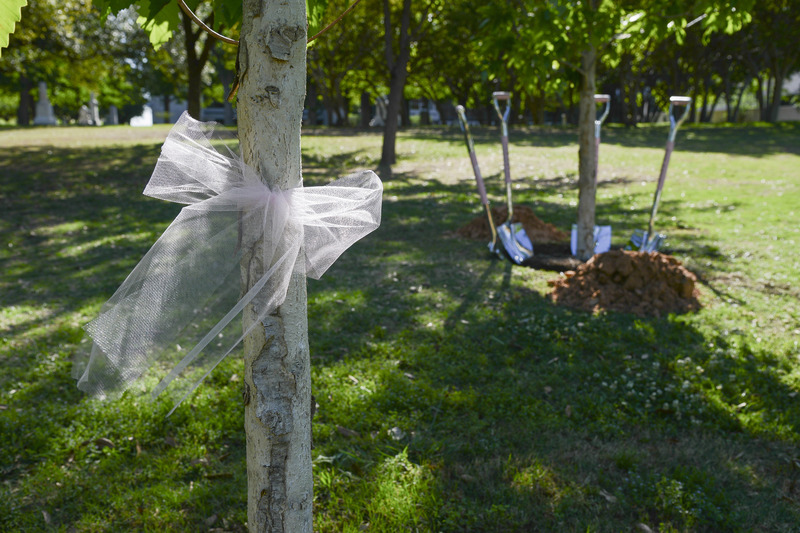 As part of Mary Kay’s corporate sustainability program, the Pink Doing Green℠ initiative provided financial support for the planting of nearly one million trees across the nation including five national forests in Montana, Idaho, Michigan, Colorado and California. In partnership with the Arbor Day Foundation, the company also made a 5-year, $500,000 commitment as the lead corporate sponsor for the Lost Pines Forest Recovery Campaign to plant more than 4 million trees after one of the most destructive wildfires in Texas history. Since 1972, the Arbor Day Foundation has recognized the inspiring and life-changing work of leading environmental stewards and tree planters through the annual Arbor Day Awards. Past award recipients include the late Nobel Peace Prize winner Wangari Maathai, Maryland Governor Martin O’Malley and the United States Forest Service. 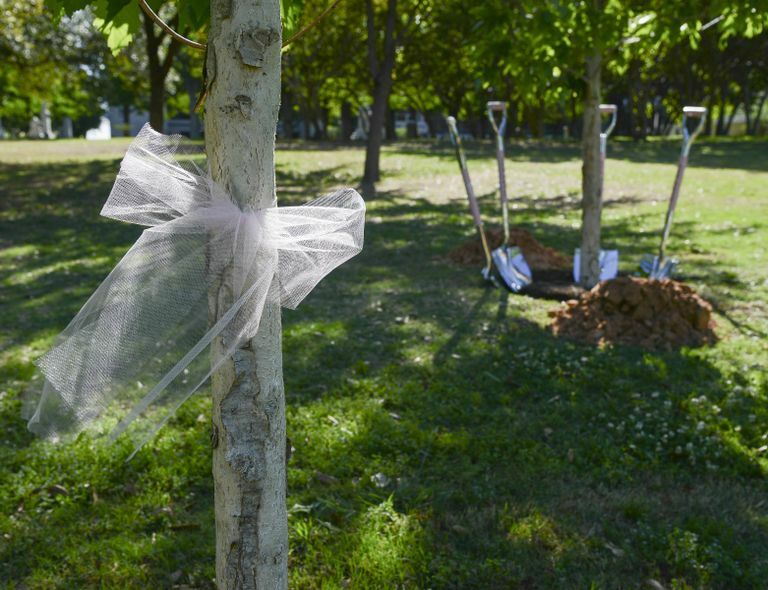 Mary Kay’s tree planting efforts also include worldwide initiatives. Mary Kay China, Mary Kay Russia, Mary Kay Mexico and Mary Kay Malaysia all support tree planting programs. For more information about Mary Kay’s Pink Doing Green℠ efforts, please visit marykay.com.